Anyway, let's quit the off topic grammar discussion please and get back to aeroplanes. I don't recall ever seeing the word aircrafts. And aeroplanes is right. 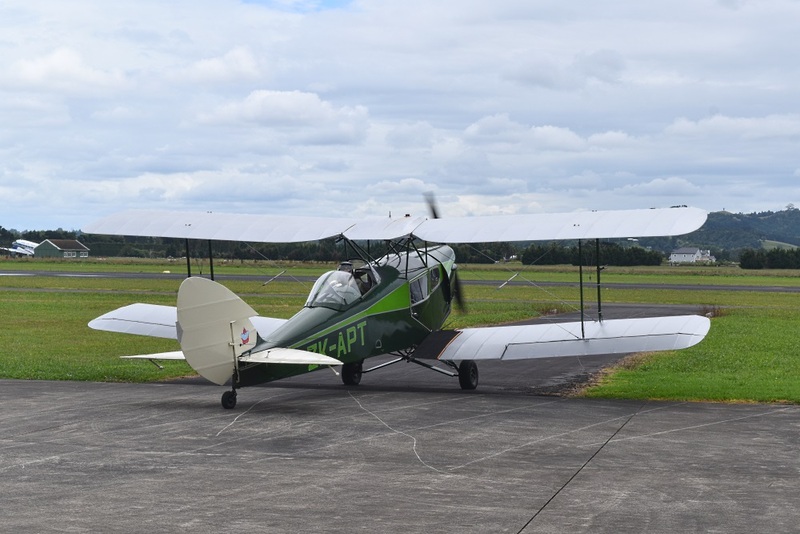 Re the Percival Prince aircraft in Samoa, there was a TEAL connection as TEAL seconded at least one of their co-pilots to fly the type. D.R.A. Eden, he later became AirNZ's Flight Operations manager. Yes, sorry Dave, I know it's in the dictionary, I just hate the use of the 'transportation' - waste of lertters, but yes, back on topic - rant over. When arranging payment last Friday for our next overseas trip, the woman at the BNZ tried to tell me that as airline flights are not transportation I did not need to charge them to my BNZ Visa card to activate the card's travel insurance (the T's & C's require all transportation to be paid through the card). Nice to see classic New Zealand airliners (types) providing a service to the public. Taken this past weekend. Take a flight in that Fox if you possibly can. 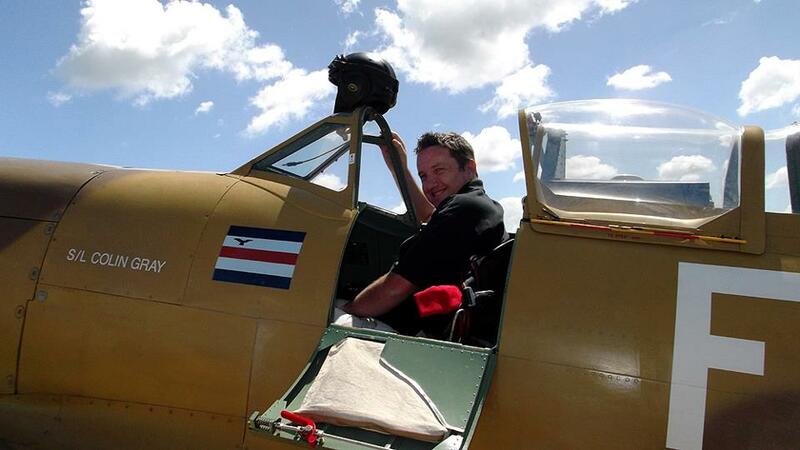 I haven't been for a flight in APT, but I did go for a flight in ADI a few years ago. And I got to share the cabin with a couple of Hokitika old-timers who had flown in the old girl when they were kids and Bert Mercer was the pilot. Well, I have flown in both of them so that surely counts.